Camarillo Chamber of Commerce, the hosting organization of Startups Ventura County (SVC), formerly known as Startup Weekend Ventura County (SWVC), announces today that it has signed a renewable one-year lease with the Ventura County Department of Airports for one of its office facilities at Camarillo Airport. This space, measured in excess of 3,000 sq. ft., consists of a large open area with 20+ cubicles and two conference rooms, and is being donated by the Department of Airports in partnership with the Chamber. The Chamber will cover insurance and utility costs. It will be used by a number of startups as their launch pads. 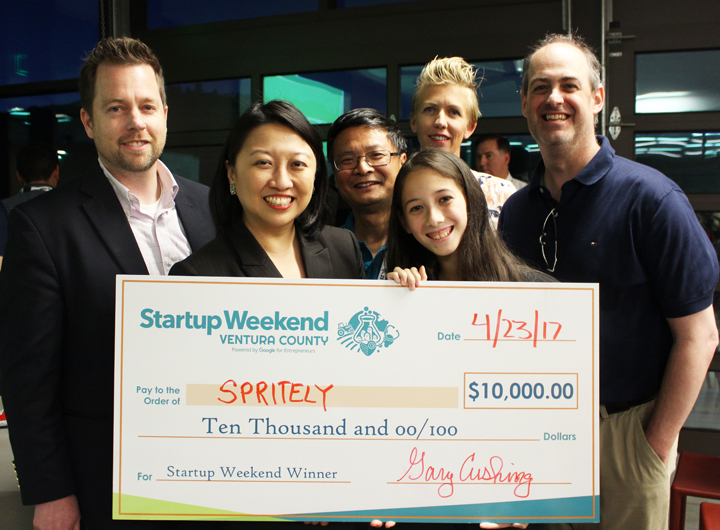 Winners of Startups, Ventura County’s annual competition, will be offered one-year’s free use subject to incorporation. Unused space will be offered to the other competing teams at a very modest rent on a month by month basis. “We are happy to contribute to the entrepreneurial efforts in Ventura County” said Todd McNamee, Director of Ventura County Department of Airports. “Cultivating Technology startups is one of the most effective ways to grow our local economy and create high paying jobs. People working in the aviation industry know this only too well. Just look at the advancements we’ve made in aviation technology over the last 100 years“. 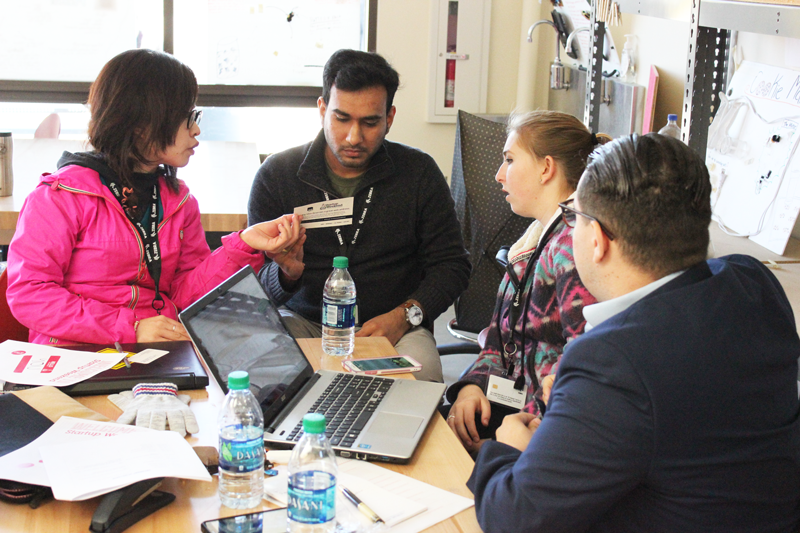 Startup Weekend Ventura County is an event founded by Dignity Health St. Johns Hospitals, the Camarillo Chamber of Commerce and the County of Ventura. It is supported by public and private organizations from across the county. 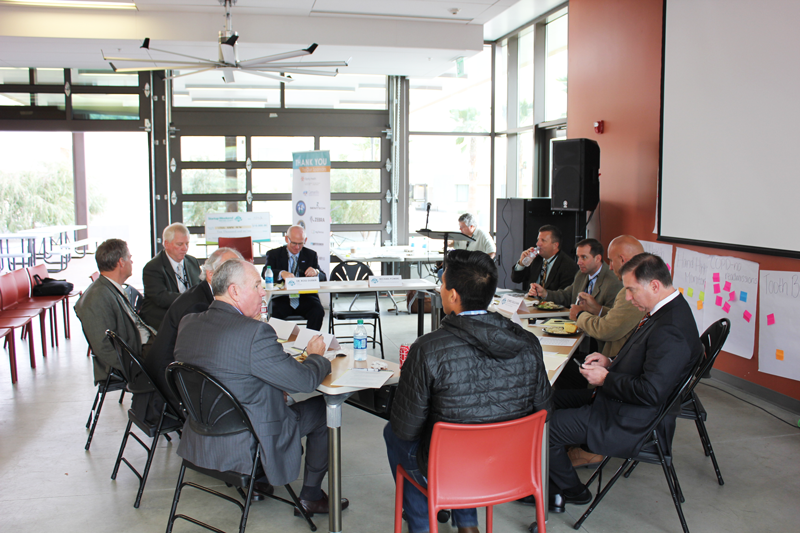 Its mission is to promote, cultivate, support and assist in the launch of technology startups in Ventura County, specifically in the fields of information technology, health care and agriculture.